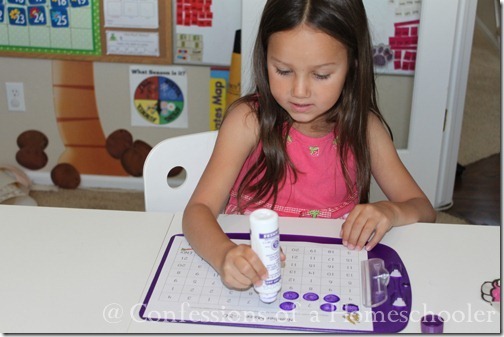 Hi everyone, I have some new fun kindergarten number recognition and counting worksheets to share with you today! I’ve been working with Tinker Bell on skip counting, as well as higher level counting and I wanted a fun way to do that. 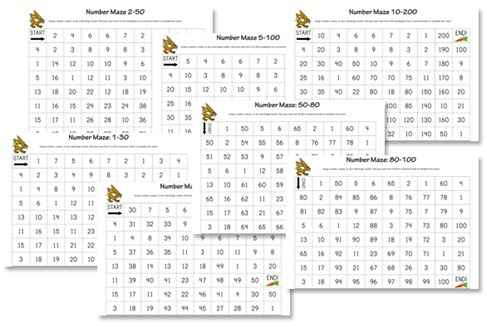 So what better thing than some fun number maze worksheets! Use cheerios, gold fish, M&Ms, raisins, or any other edible manipulative, then eat your completed maze! 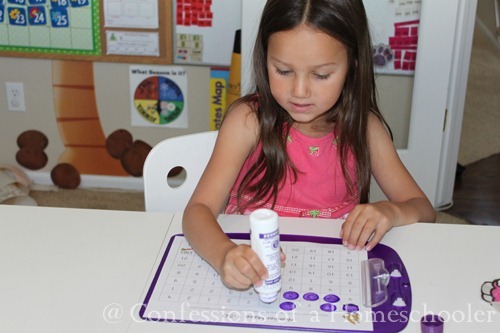 I hope you enjoy the Kindergarten Number Mazes and that your students have fun learning their numbers! **Please note: If you downloaded my K4 Curriculum prior to 5/22/2012 and would like these free additions, please email me for updated download links! thank you for this printable! 🙂 excited to use it with my little boy this school year. thank you so much. I can’t wait to use these this Fall. We have decided to keep our 4th and 5th child home this year instead of sending them to preschool. This will be great to use. Thank you – how helpful. I’ve printed them all and will be using them this or next week. Thanks for these printables! They will be helpful and fun with my 7 year old son. Wonderful! Thank you so much for sharing!! I have a question, where can I find some printables to teach cursive writing? Have you found anything around the web? I am just beginning my search and wondered if you know of any resources! Thank you so much! I look forward to reading your blog everyday!! You do amazing things and you are so giving! These are great, I think that both my new K and 2nd grader will enjoy these this Summer.